Philip Veale Photography: Reflection of Corn Du and Cribyn. Reflection of Corn Du and Cribyn. 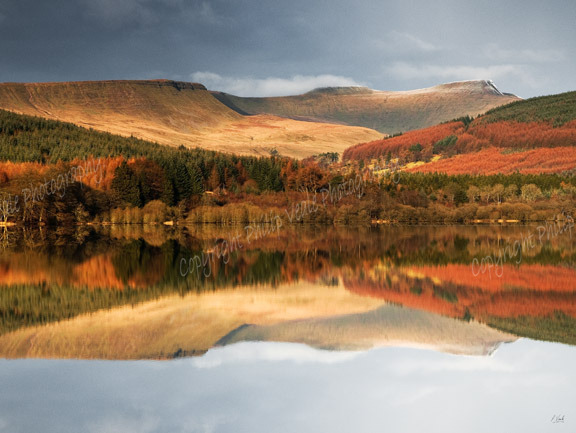 A perfect reflection of Corn Du and Cribyn in the calm water of Pentwyn Reservoir, the Brecon Beacons National Park.